ClipFlair organises the international conference Innovation in Language Learning: Multimodal Approaches to be held at the Universitat Autònoma de Barcelona on 18 and 19 June 2014. ClipFlair will participate at the First International Conference on Teaching Chinese as a Foreign Language, hosted by The School of Chinese, University of Hong Kong, on 4-6 December, 2013. 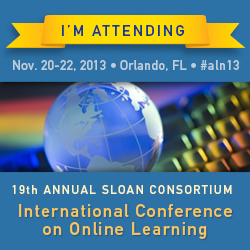 ClipFlair has been selected for a 35-minute presentation at the 19th Annual Sloan-C Conference , one of the worldwide premier forums for online learning. 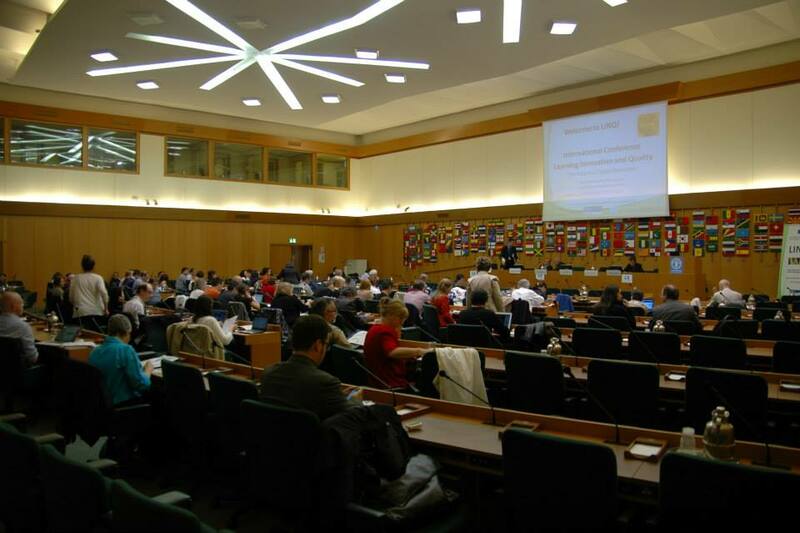 If you’re in Rome on 16-17th May, do as the Romans and join us at the LINQ conference: Innovations and Quality in Lifelong Learning, Education and Training.